What’s ahead for the local economy? This week, Pacific Business News consulted with industry leaders and economists about what 2019 will bring to Hawaii. 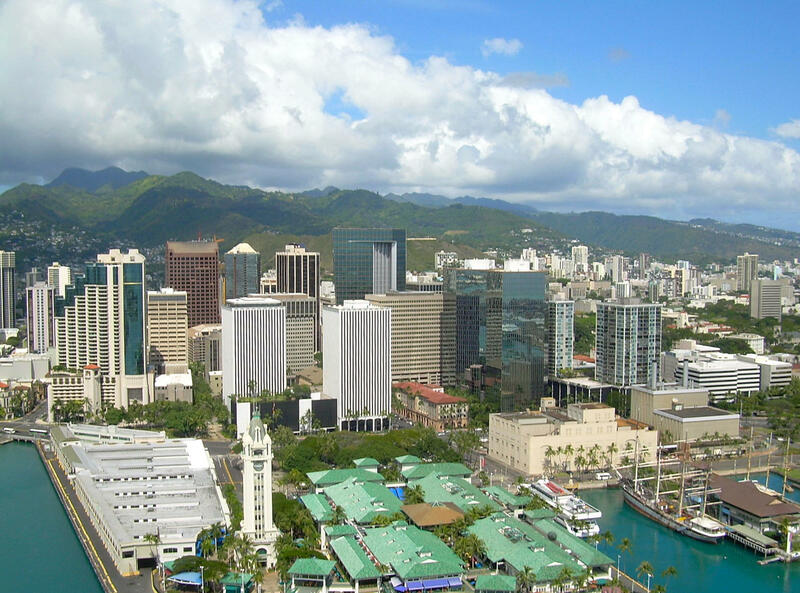 Overall, Hawaii’s economy has been in a good place. Carl Bonham, director of the University of Hawaii Economic Research Organization, points to such positives as record-breaking visitation numbers year after year, low unemployment, and even a lower rate of population growth which should ease some pressures on congestions and the environment. Bonham says our local economy is the healthiest it’s been in years. What we’re likely to see ahead, he says, is that economy flattening as these same factors become limitations. We’re receiving about as many visitors as we handle, for example. Low unemployment and slower population growth means that businesses looking to expand might think twice due to the challenge of finding additional employees. We’ll continue to grow, but more slowly, making us vulnerable to sudden disruptions. State economist Eugene Tian has a similar projection: continued economic growth, but at a slower rate of 1.2 percent. 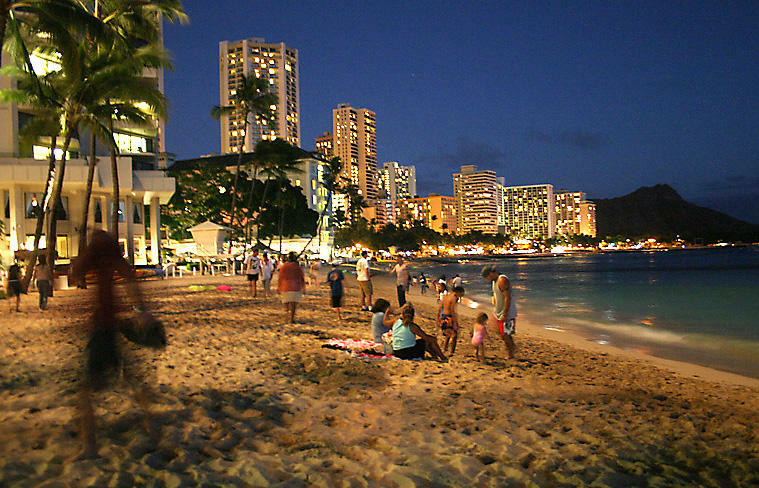 For comparison, the average annual growth rate in Hawaii over the past 30 years has been 1.8 percent. He sees the greatest potential for growth in the health care and construction industries as Hawaii has an ever-growing number of seniors and as the value of building permits has increased. For our 2019 forecast, we also spoke with leaders in real estate, technology, retail, tourism and restaurants. The mood for 2019 is optimistic. The 65-year-old aloha shirt company ʻIolani Sportswear has been reinventing itself, including dropping “sportswear” from its name. These are busy days for O‘ahu’s Department of Planning and Permitting. There are issues with so-called monster homes and the housing shortage. And there’s new attention on the slow turn-around on building permits. Vivid images of volcanic eruptions captured the world’s attention this year, but frightened off visitors.